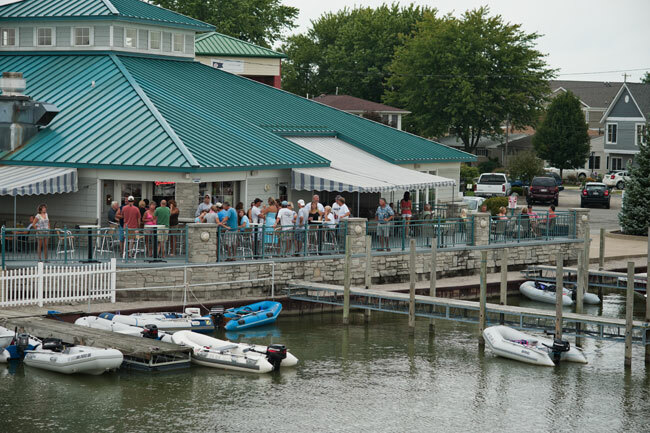 WELCOME TO GEM BEACH MARINA! 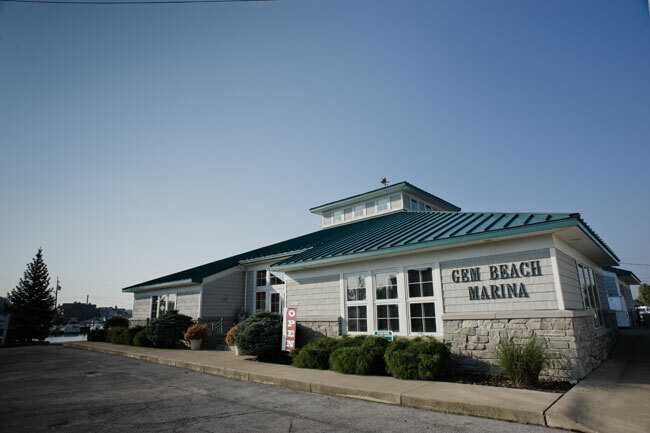 Gem Beach Marina is a family owned and operated facility that has been under its current ownership for the past 41 years. 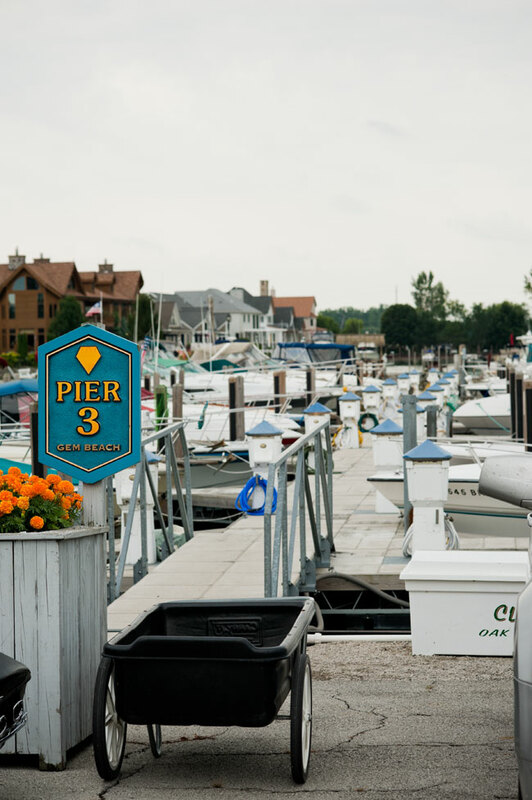 Affordable rates, great location and a full array of services make Gem Beach Marina the perfect place to spend the boating season. 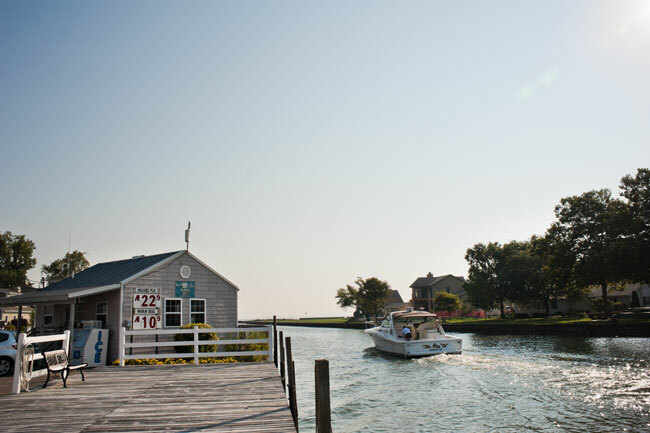 We offers boaters a full selection of services and amenities to add more value to their vacation time! 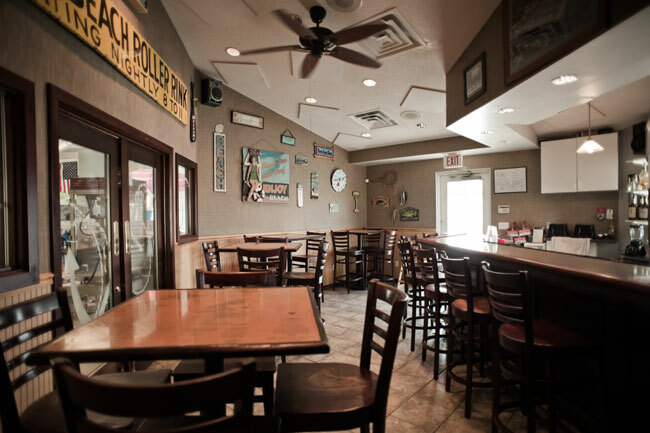 A private sandy beach, heated swimming pool with kids' splash zone, a full service restaurant, social events, live weekend entertainment and so much more will keep you busy right here at Gem Beach! Our facility is a full service operation. 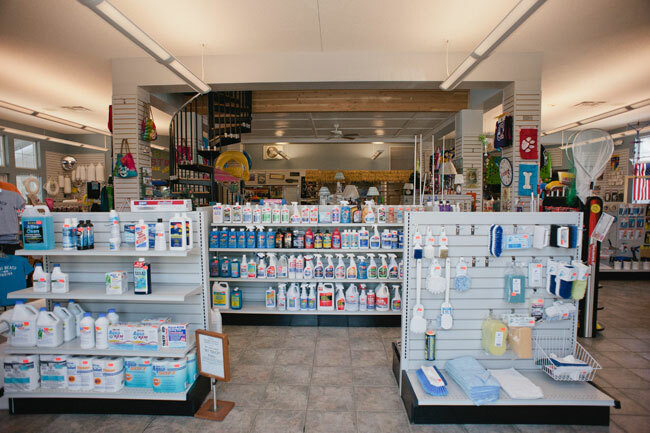 Our marine store is fully stocked with marine parts and accessories -all at great prices. 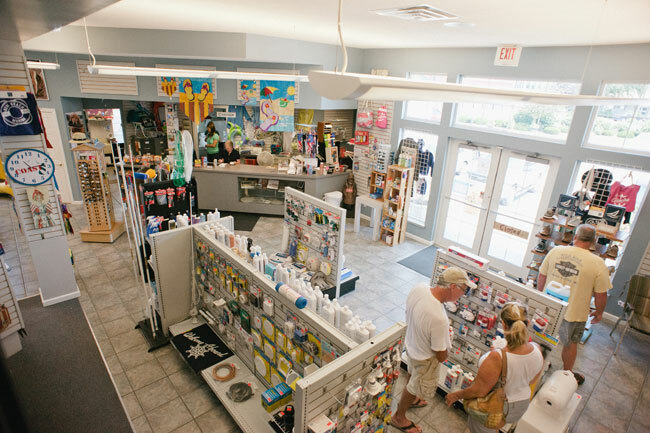 We also carry boating shoes, clothing, gifts, pop, beer, wine, snacks, ice and more! 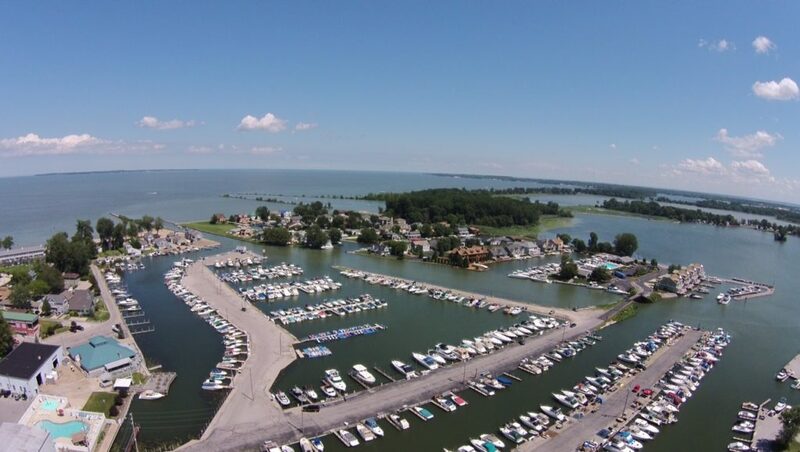 Located on the South Shores of Lake Erie, Gem Beach is Catawba's premier marina, with direct lake access via our own channel and a "boatload" of amenities. 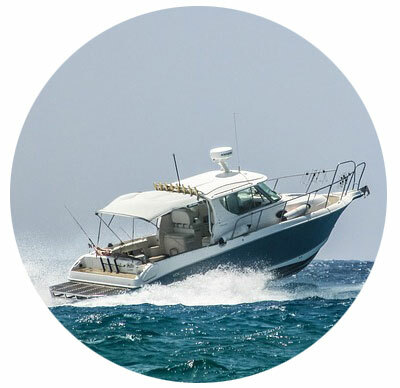 Our Very Important Boater Membership Program is an additional feature, exclusive for customers who do business with Gem Beach year round. 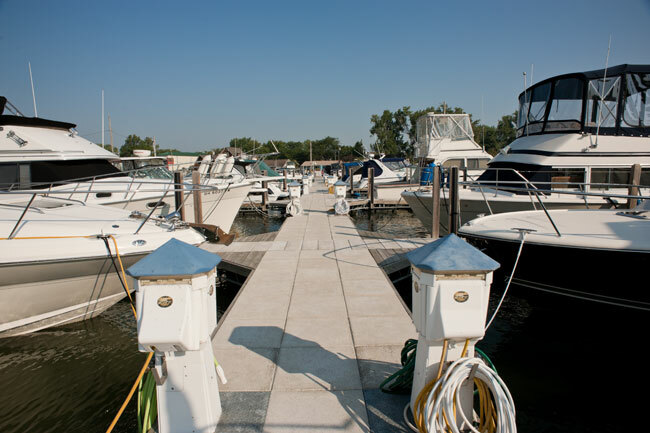 As a member, you receive member only benefits as well as other great discounts to help your boating budget go further. Our full service facility is equipped to accommodate any of your repair needs. 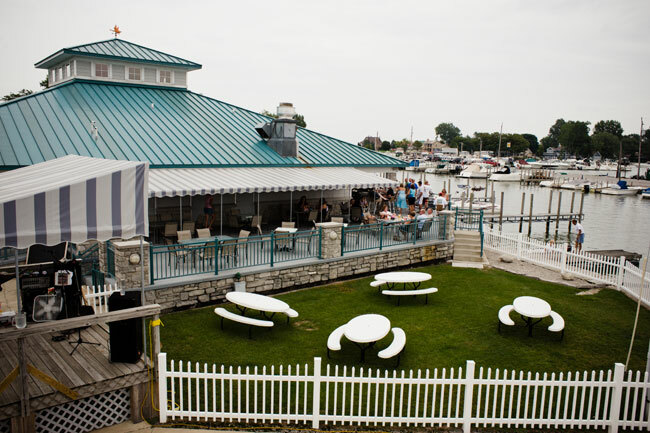 With trained staff technicians, Gem Beach is the best choice in service repair work. 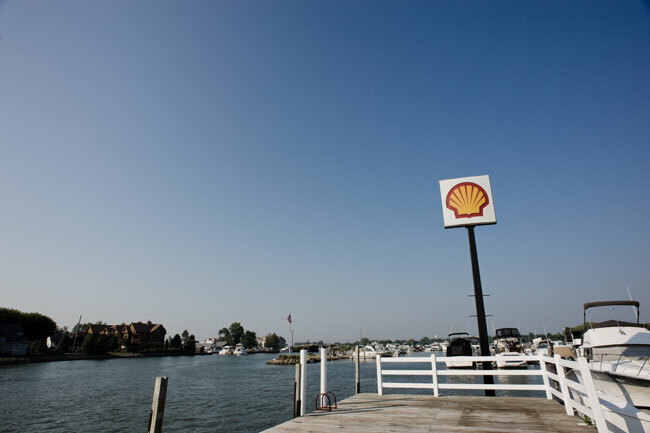 For our members, we also provide limited brokerage services. 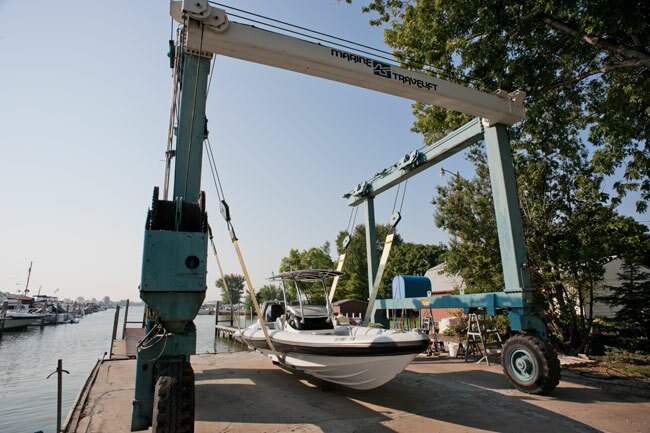 For those looking to become a member of the Gem Beach family, you can start with a search for your new pre-owned boat.